For the craft panel and the Doll DIY kits I am making detailed photo tutorials to make it even more easy to sew the small and bigger sewing projects, you can find them on my tutorial page here If you have any questions about the tutorials please let me know and I will get back to you! 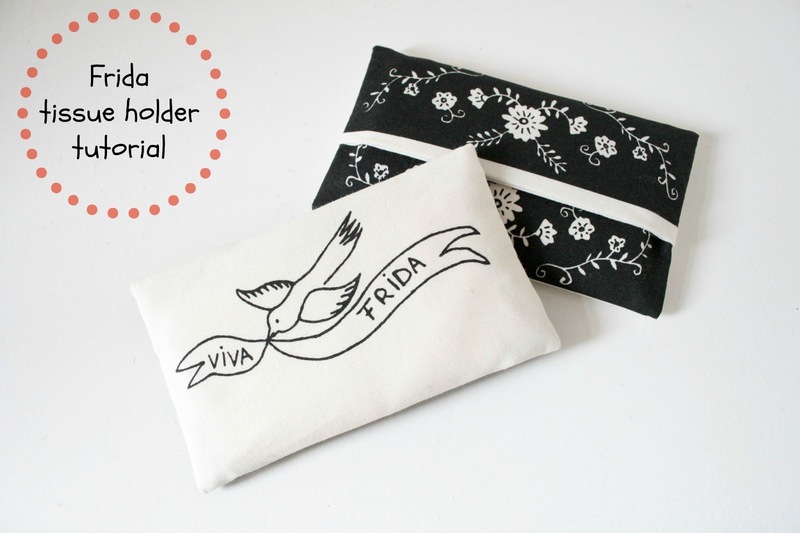 You can find the Frida doll kit and craft panel in my shop here. Enjoy! If you cannot sew or just don't have the time, the tissue holders are also availible as a finished piece!